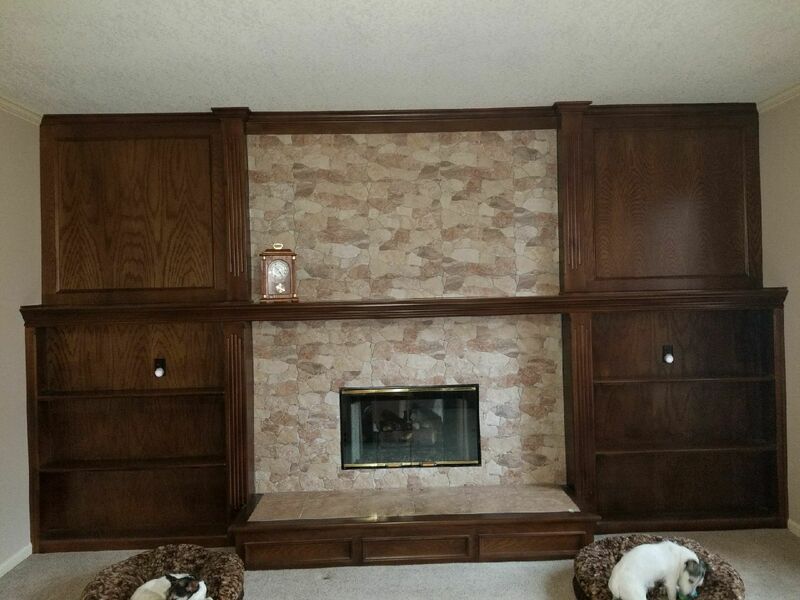 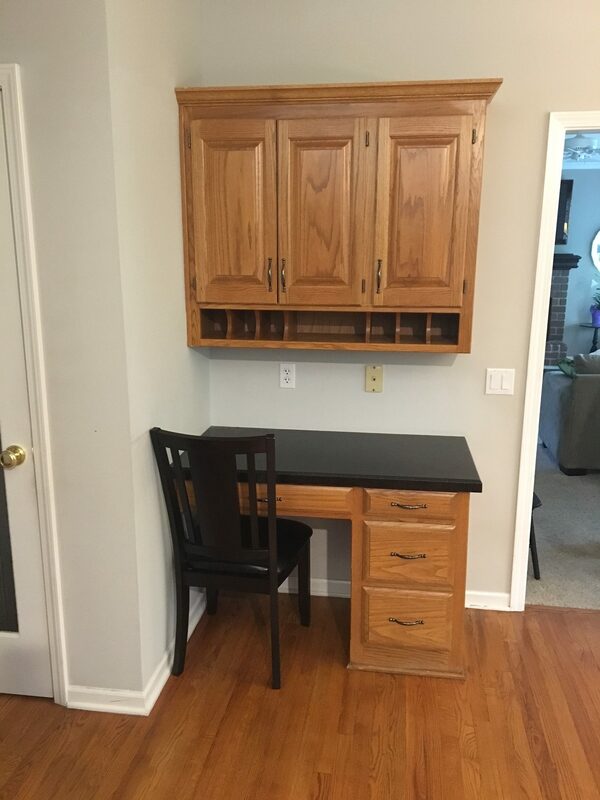 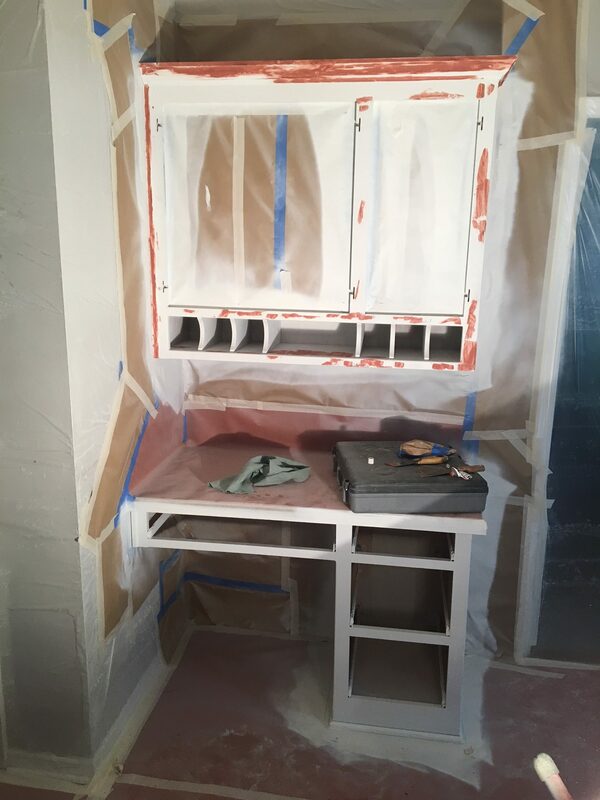 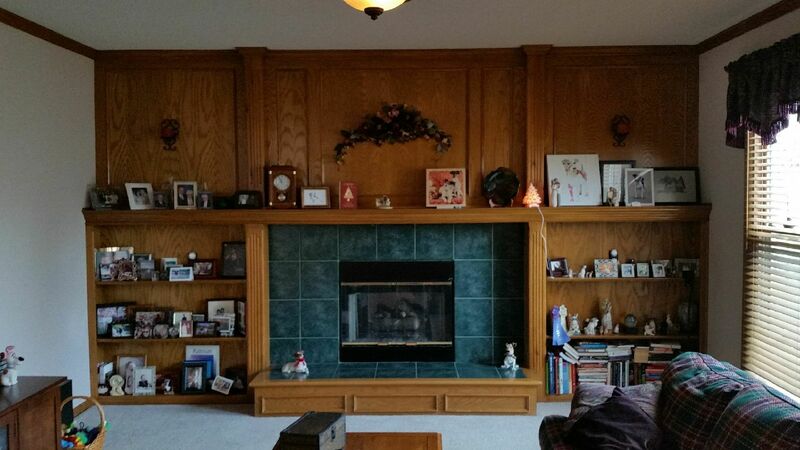 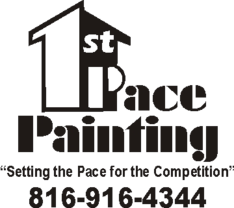 At 1st Pace Painting in Kansas City, we want to make your dream cabinetry a reality. 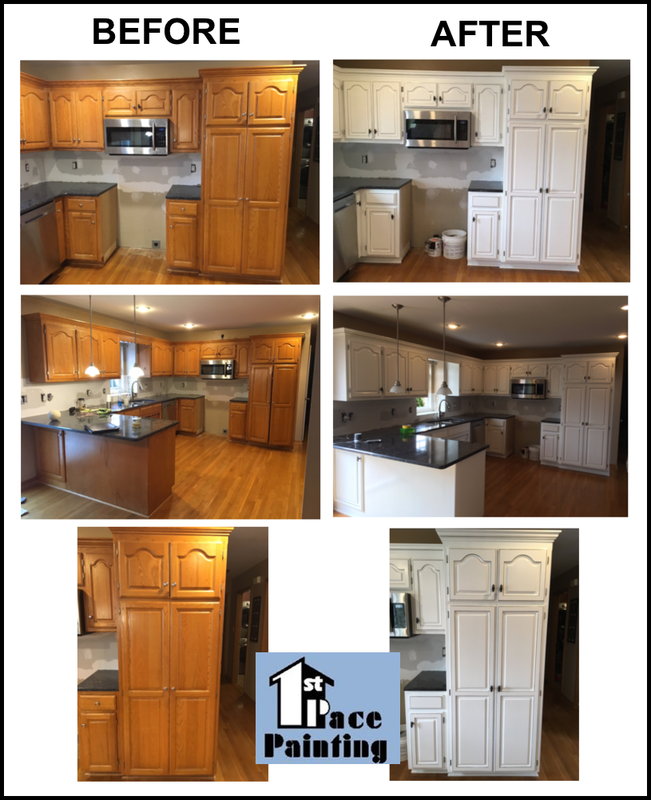 When you choose our company to help remodel your cabinets, you can expect only the best. 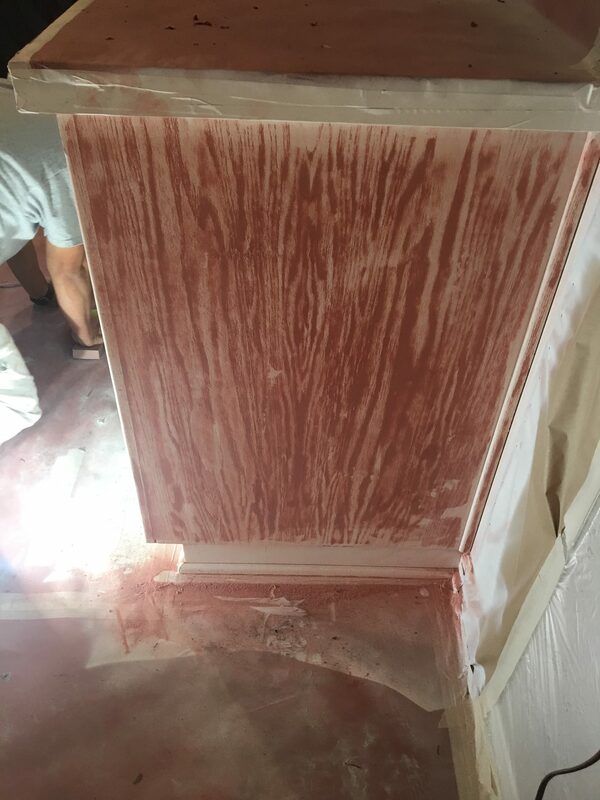 Our superior level of quality and attention to detail are only made better by our expert hand-finishing techniques. 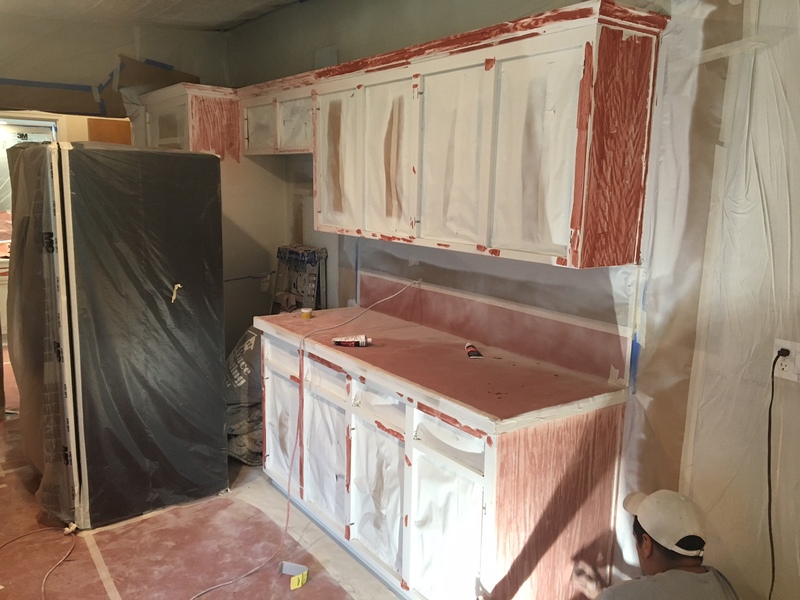 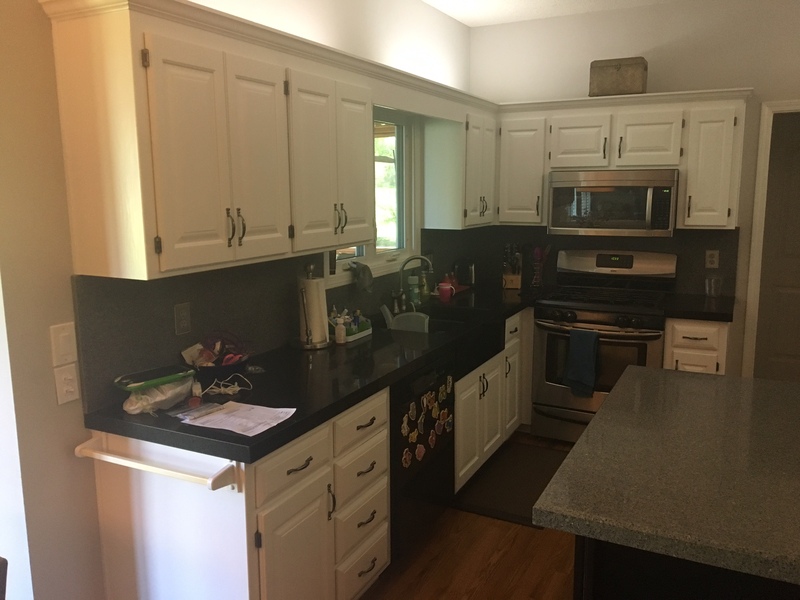 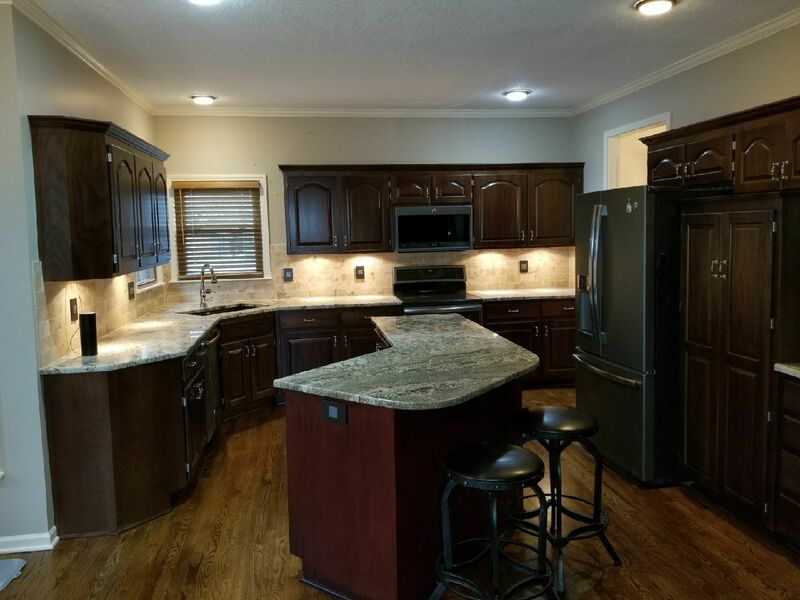 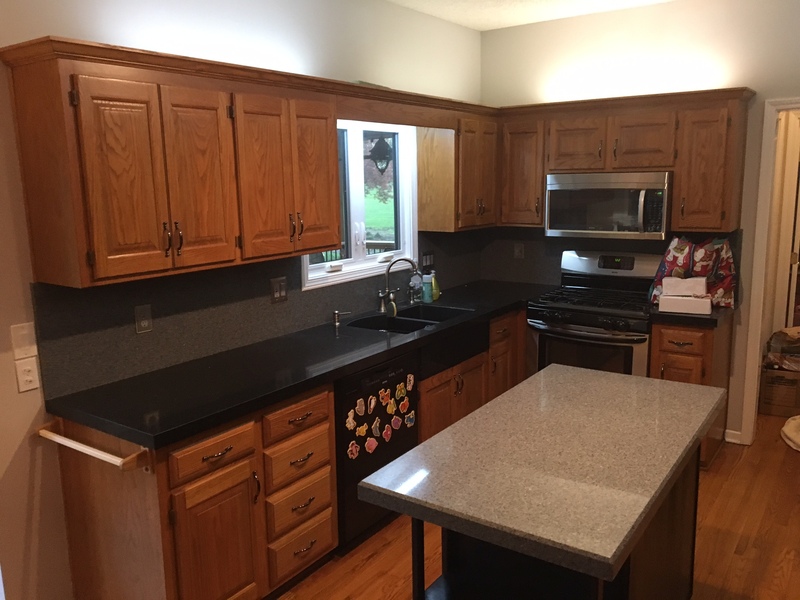 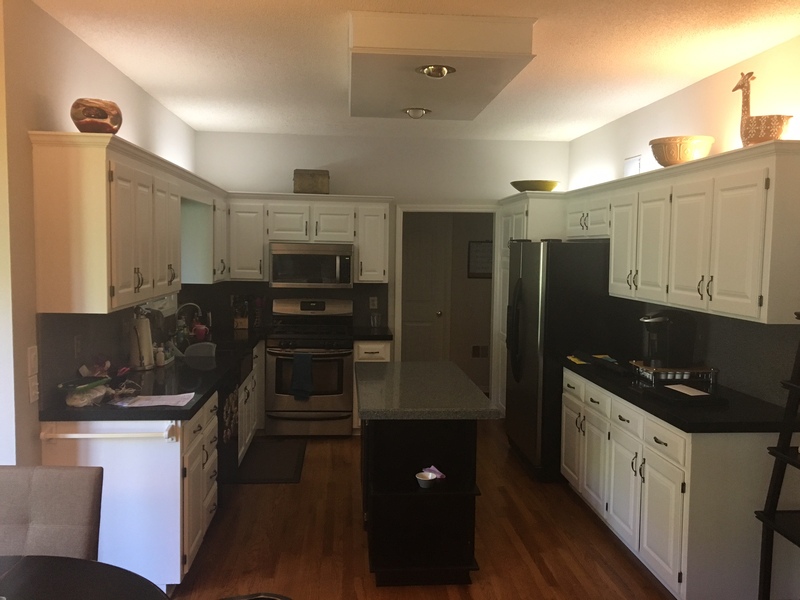 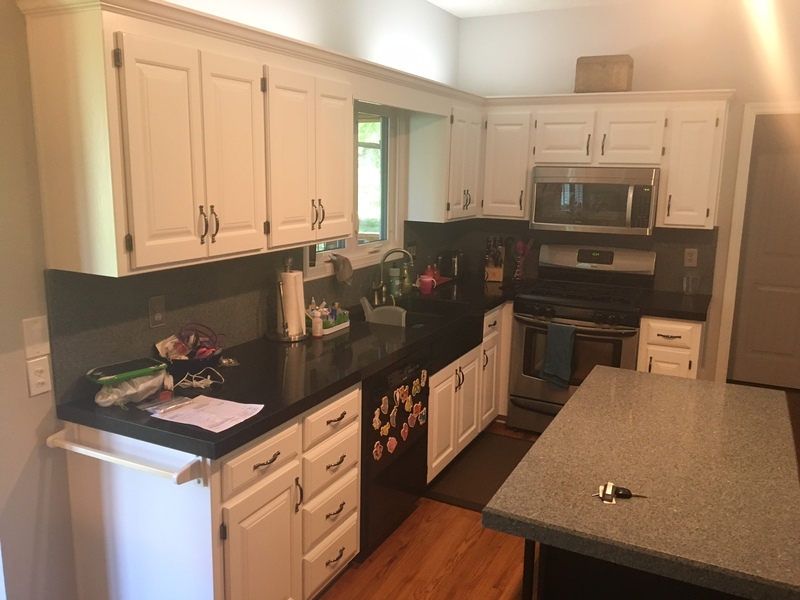 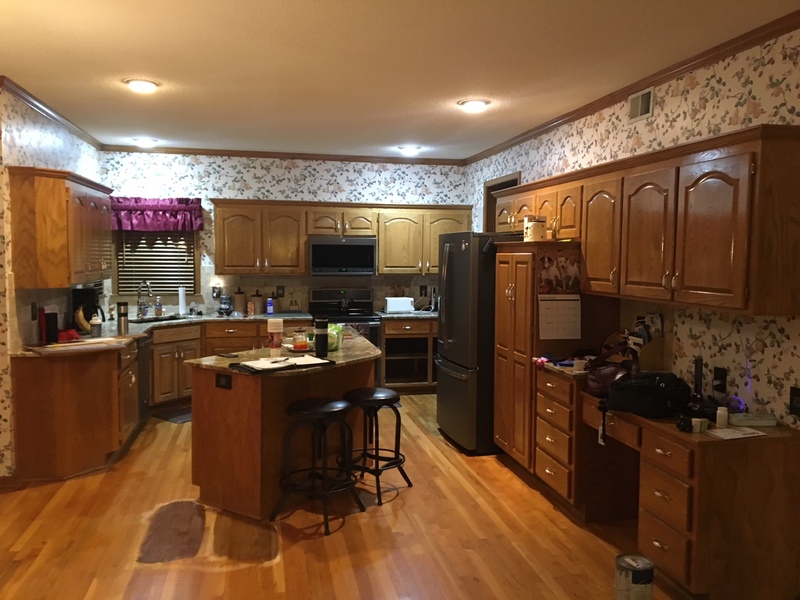 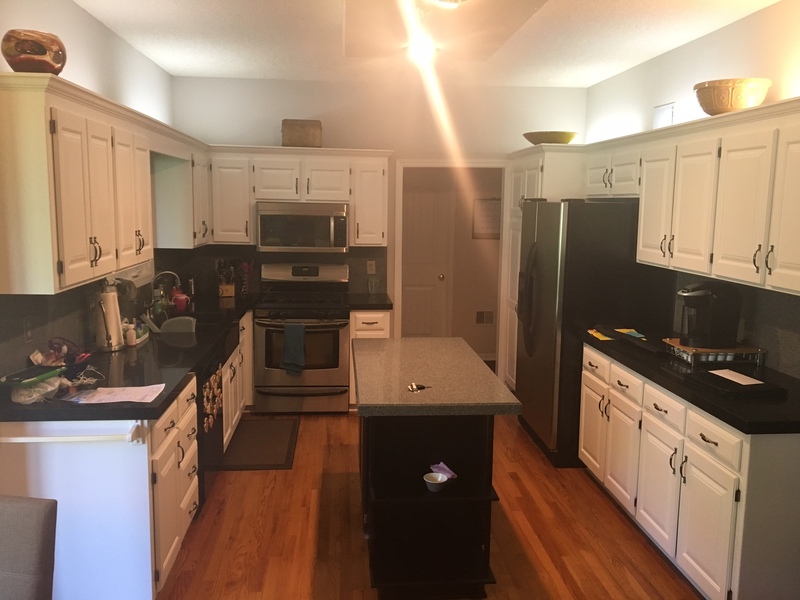 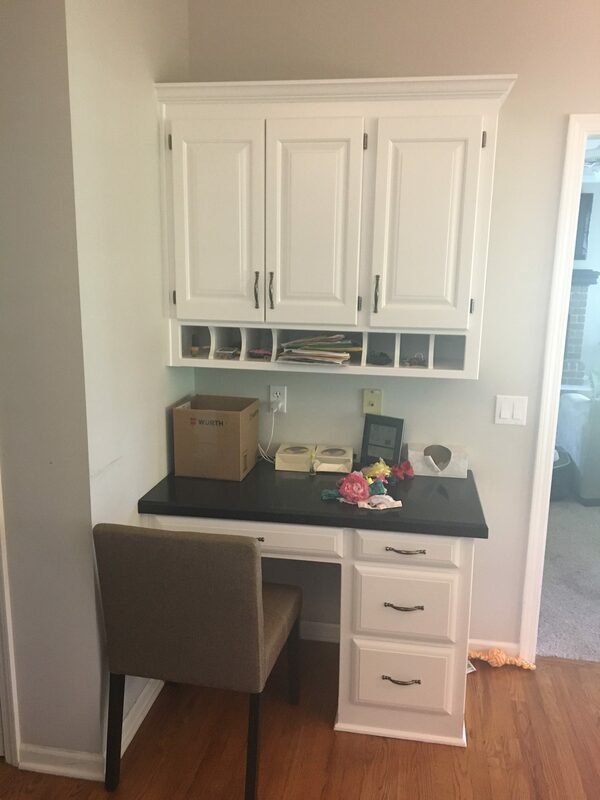 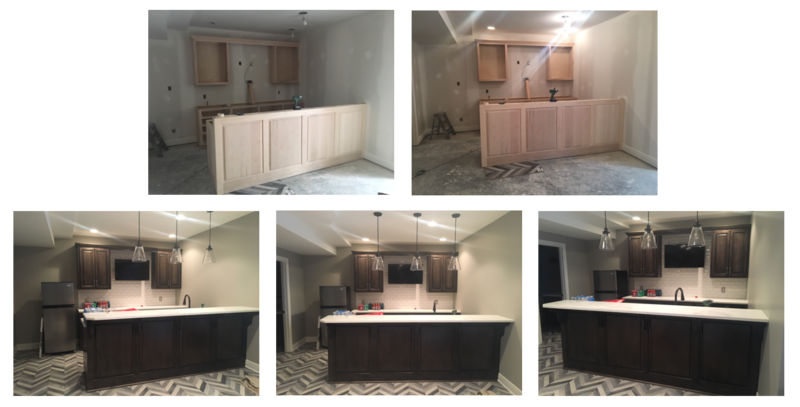 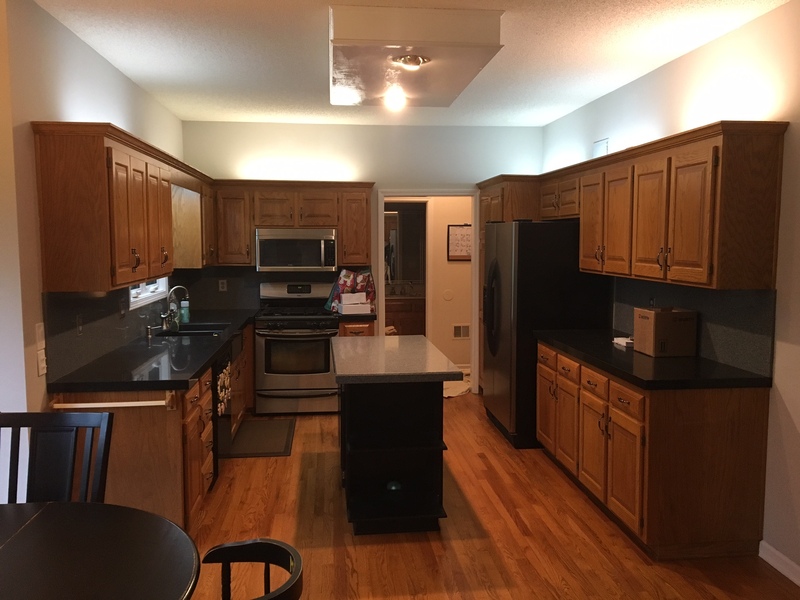 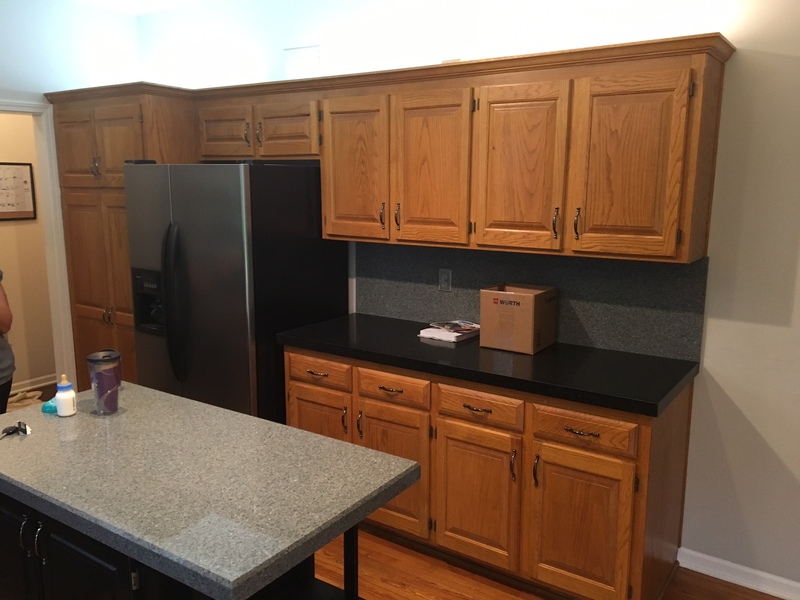 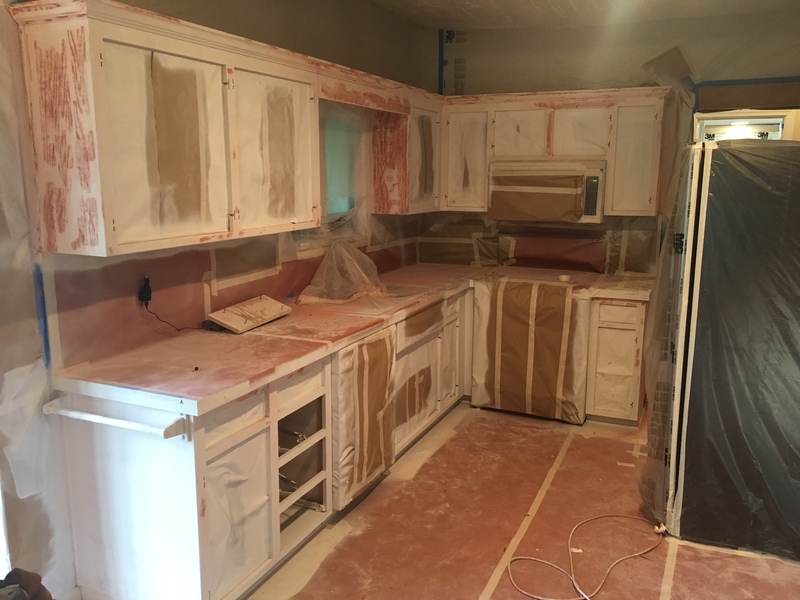 Our hands-on process ensures that your cabinets will not only look and feel hand-crafted, but retain the unique characteristics that can only be achieved by expert painters as well.